﻿ Decoy Art Center - Ohio. Find It Here. 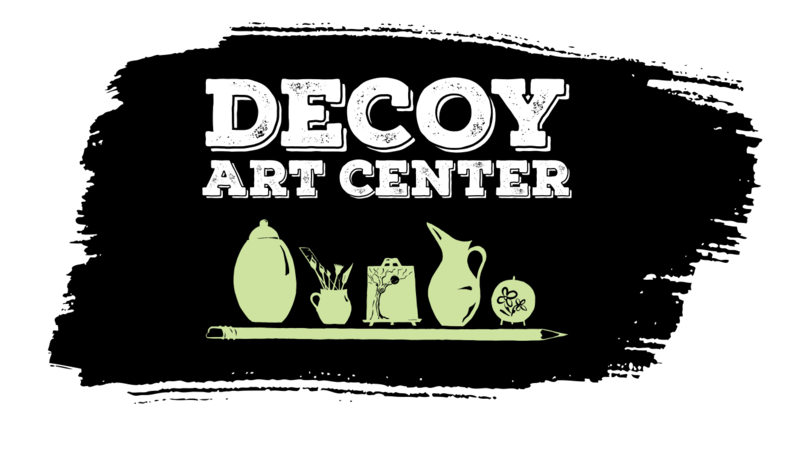 Decoy Art Center is a creative escape for everyone! Spend family time painting pottery, enjoy our art enrichment classes for all ages, party packages, clay lab access, date nights and much more. Come discover what you can create! Walk-in projects are great for all ages and skill levels. Available during our normal business hours these projects include: Pottery, canvas, slate, glass painting and seasonal projects! Visit us: Monday 12 p.m. - 5 p.m. (Open when schools are not in session).Tuesday - Friday 11 a.m. - 9 p.m.Saturday 10 a.m. - 9 p.m.Sunday 12 p.m. - 6 p.m. Private party packages, team building, date nights & fundraisers.